California law makers believe that it should be up to the parent to decide at what age their child is responsible enough to care for themselves while home alone. The states that do have laws have set that age from 10-12. Child care experts are quick to point out that it should be determined from one child to another. It’s also worth noting that there’s a big difference between leaving a ten-year-old home alone while you make a quick dash to the store and leaving them alone while you go on an overnight trip with friends. If the child has enough safe activities to keep them busy and out of trouble. If you are in a position do to work or another commitment where you can’t routinely be with your child when they get home from school, most child care experts suggest looking for an after-school activity that they can participate in rather than leaving them to fend for themselves. Good choices include art classes, school sports, and organizations such as the Boys and Girls Club. Another option is working out a deal with one of your child’s friends parents in which they watch your child for a few hours each week in exchange for you taking over other responsibilities. 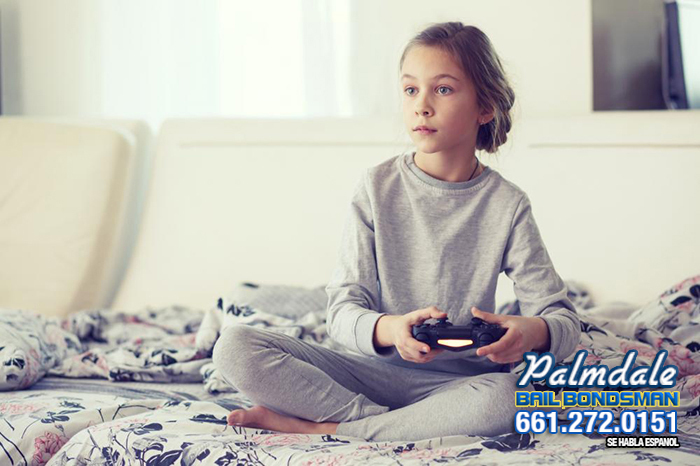 Keep in mind that if your child gets into trouble because you have left them home alone, the law could consider you both criminally and civilly responsible for their actions.